World Turtle Day is on May 23rd 2017, but here at The National Reptile Zoo, we just can’t wait that long to celebrate! For the entire month of May, we are focusing our spotlight on Turtles and Tortoise from around the world and we’re here to teach you all about these amazing animals! 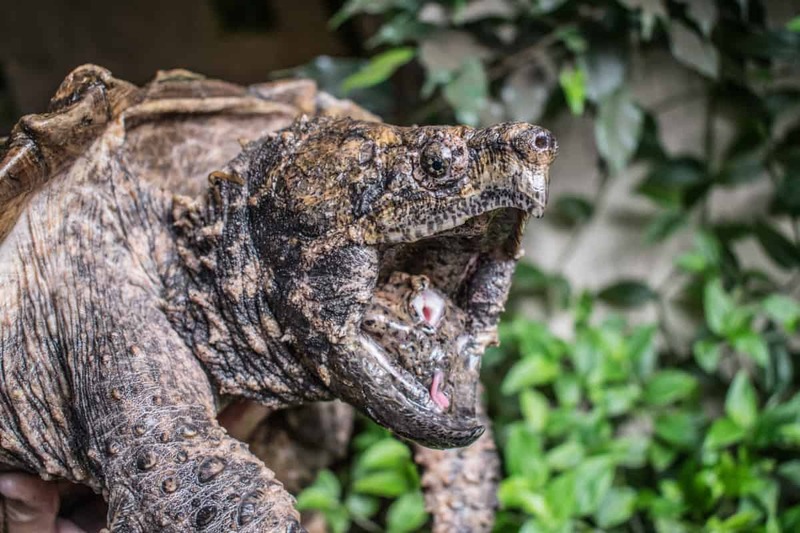 Throughout the entire month we will focus our encounter sessions (in The National Reptile Zoo, Gowran AND The Lost World, Drogheda) on Turtles and Tortoise so you can learn all about them, their habitat, how we care for them in the Zoo and the struggles they face in the wild. 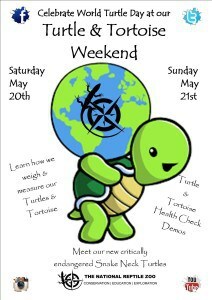 On Saturday & Sunday, May 20th/21st we will be hosting a Turtle/Tortoise weekend! 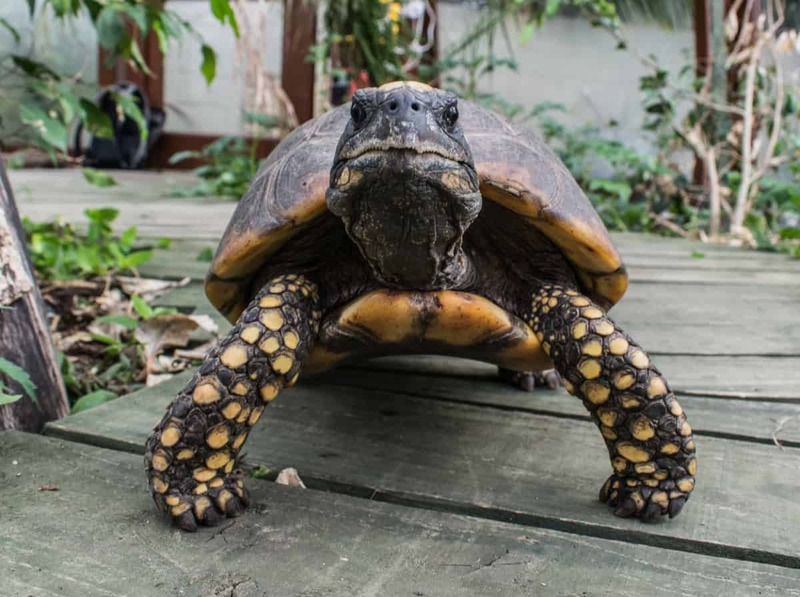 Faecal sampling – Peak through the lens of our microscope and help with the health checks of our tortoise and turtles. 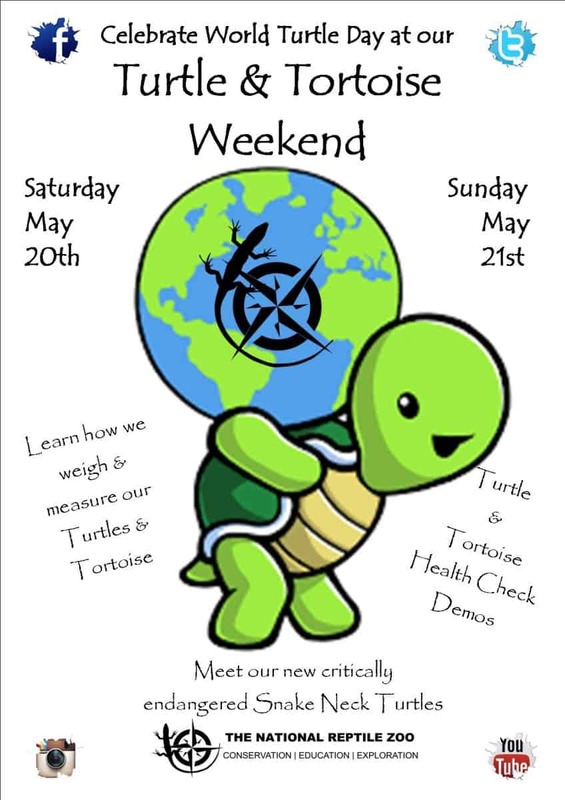 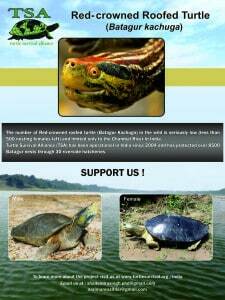 Throughout the month of May we will also be hosting a raffle to win some Turtle goodies from our gift shop and a family pass for The National Reptile Zoo in order to raise some much needed funds for The Turtle Survival Alliance.